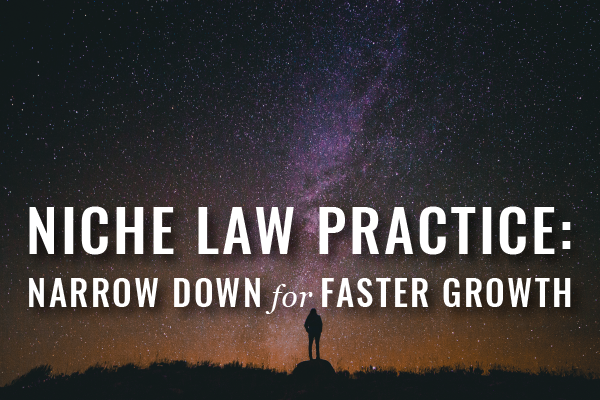 If you want to see more growth, consider transitioning into a niche law practice. 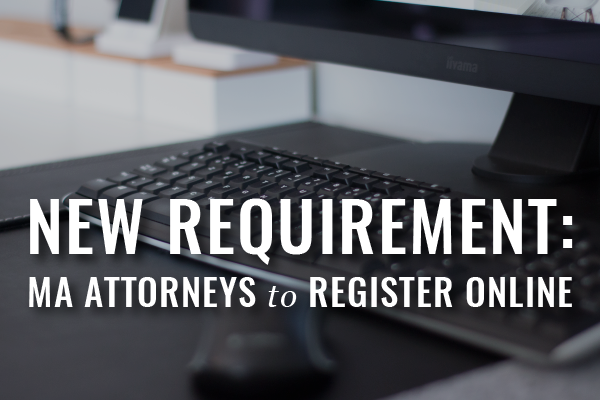 The BBO’s new requirement for Massachusetts attorneys is effective September 1, 2016. Register online? This one should be easy to comply with. Law practice startup tech can shape your work-life balance. 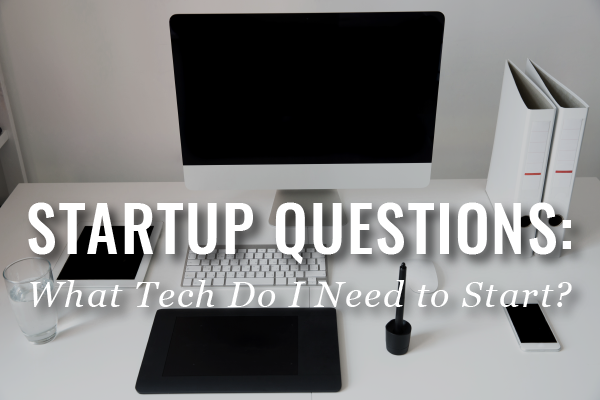 We saved the best for last in our Startup Questions series! 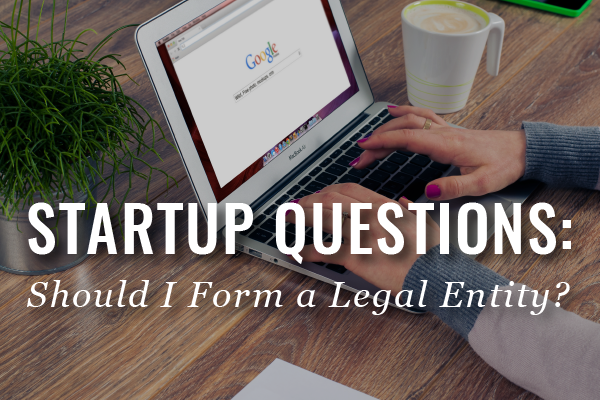 Entity selection is one of your first, foundational decisions as a law practice startup, and you want to get it right. 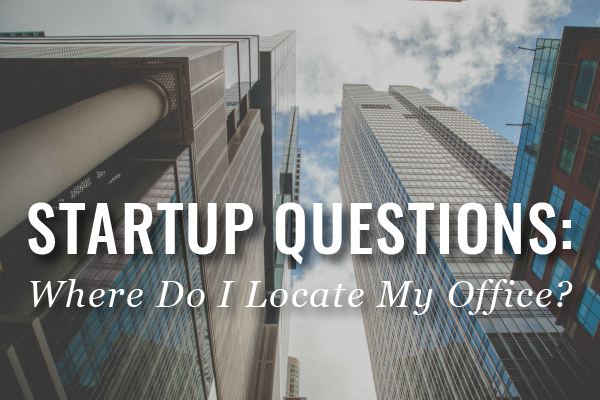 Decide which startup law office space is right for you here in the second post in our Startup Questions series. 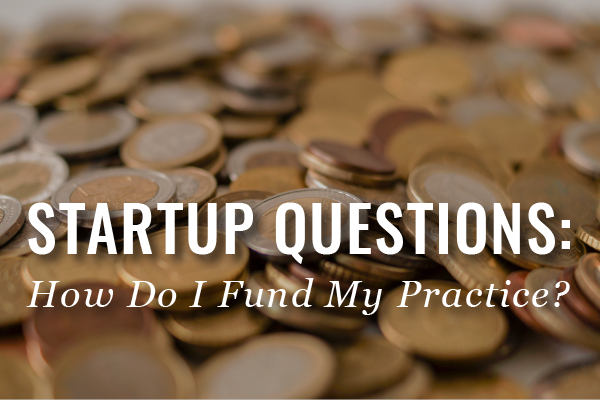 This third post in our Startup Questions series will help you tackle your law practice startup funding.